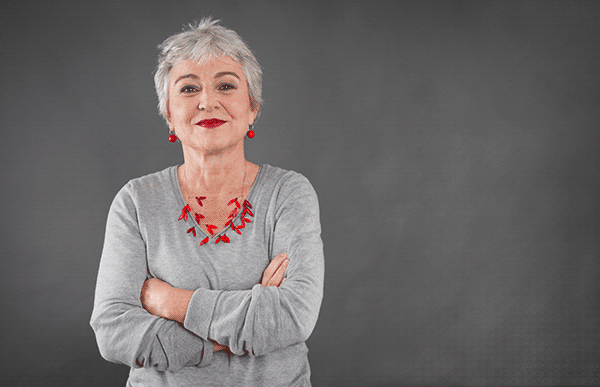 Menopause is a word women and possibly married men dread as we are all very aware that the symptoms of this change can cause varying degrees of difficulties for women and their families experiencing it. But, it is important to mention there are many women who do go through the menopause with very little discomfort and wonder what the fuss is all about. For those who do experience symptoms such as hot flushes, night sweats, insomnia and mood changes there are the options of HRT therapy, however, these are not always effective and do hold their own risk. Which is why when I hear of research into more natural remedies to support women through this stage in life I find it very encouraging. Holistic therapist knows from their own clients the benefits that can be had, but scientific evidence is often non-existent. The study involved 120 women attending a menopause polyclinic in Turkey, in the menopause, pre-menopause or post-menopause phase, and experiencing untreated hot flashes at least three times a day. The women were randomly separated into 2 groups the experiment group and the control group. The women in the experimental group received two 25-minute sessions of the Ingham method of reflexology, once a week for six weeks, whilst the women in the control group received two 25-minute foot massages, once a week for six weeks. Improvements in the reduction of symptoms of hot flushes and night sweats were seen in both groups. However, the women who received the Reflexology demonstrated a significantly larger reduction in symptoms compared to the control group. In addition to this, the women who received Reflexology also found to experience increased sexual desire. If you would like to learn more about the study ‘reflexology reduce hot flushes & reduced sexual desire symptoms’ Data was collected using the Visual Analogue Scale (VAS), Menopause-Specific Quality of Life Questionnaire (MENQOL) and hot flash diaries.